Tender Tracks, created in 1995, was founded and is led by Wendolyn Bird. She has been involved in education since she was a freshman in high school. She is a life-long naturalist, talented storyteller, harpist, and the mother of two grown daughters. Beyond her credentials, Wendolyn brings a devoted expertise to youngsters’ days. She cares deeply for them and, by example, teaches them to care for themselves and each other. Wendolyn brings a unique and outstanding set of talents, training and experience to all her work with young children and caregivers. 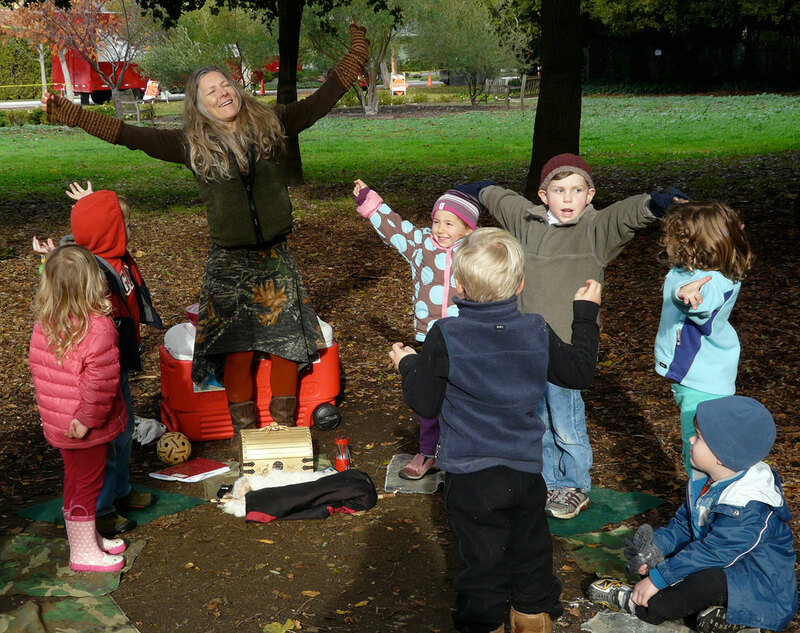 Her workshops and trainings for educators, caregivers and parents incorporate story, song and music and are informed by her years of experience running her own fully outdoor pre-school, Tender Tracks Tales and Trails, as well as her popular outdoor Summer Camps for older children. Her skill set is enhanced by her experience as a licensed Psychiatric Technician, who worked in Child-Adolescent Psychiatric Units, Juvenile Court Schools and the County Jail. She has taught for many years in schools with diverse populations, and has been a professional storyteller and musician. Wendolyn has always loved being in nature, and has a deep understanding of the emotional, physical, academic and spiritual benefits that our children receive from the natural world. She has expertise in how to engage children with nature, and how to engender and foster a love and affection for the earth and all living things. She teaches parents and other adults how to understand the mind of a child and how to ask the questions that focus on sharing and inspiring an enthusiastic, curious and interested state of being. When she was a child, her mother insisted that she and her sisters play outside, even in inclement weather. Their family vacations consisted of roaming the many diverse and beautiful wildlife areas of the United States in their camper van, exploring the natural world. Wendolyn shared her love of nature with her daughters, and her younger daughter remembers how she provided them with “carefree explorations and guided, respectful appreciation for nature.” Wendolyn continues that sharing through her outdoor pre-school. Wendolyn has explored Native cultures and primitive skills, learning old tried-and-true methods of living in harmony with Earth and Sky. 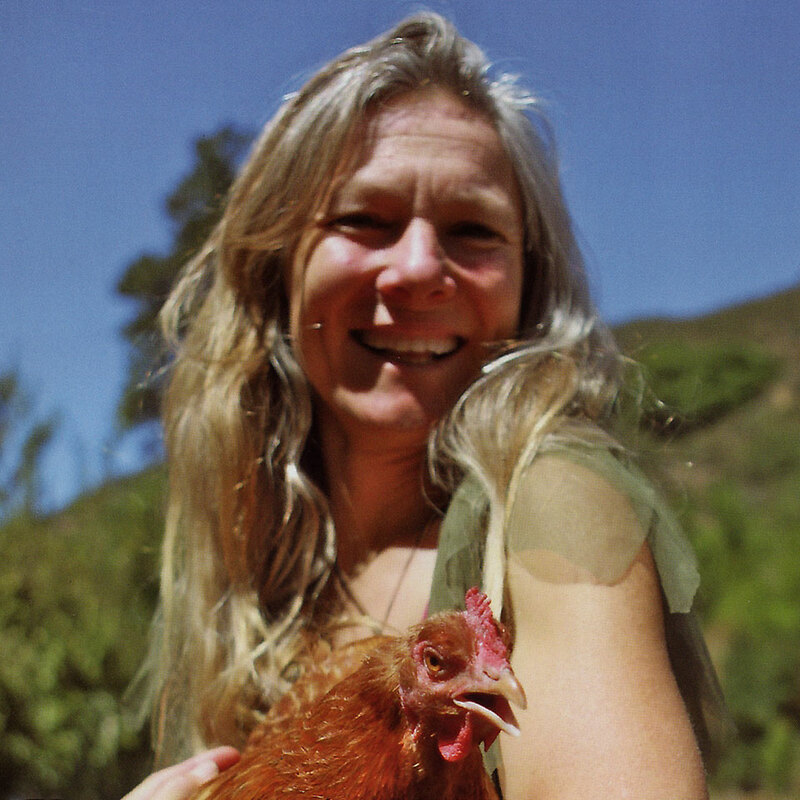 She began her storytelling as a young mother, and while working at Stanford’s Child and Adolescent Psychiatric Unit. It was then that she discovered the profound benefit of sharing stories for healing, growth, development, teaching and entertainment. As a result of Wendolyn’s presentation, I gained an appreciation for paying more attention to the beauty and glory of the nature around me and for slowing down to truly connect with nature. I will take with me the sense of awe and wonder that I revisited today, and pass that on to the children that I work with. It was a wonderfully constructed workshop by an amazingly talented instructor who freely shares her knowledge and experience, as well as her calm sensitive nature.